The Rochester Democrat and Chronicle on the need for Gov. Andrew Cuomo to sign legislation that would ensure patients have access to abuse deterrent medication. 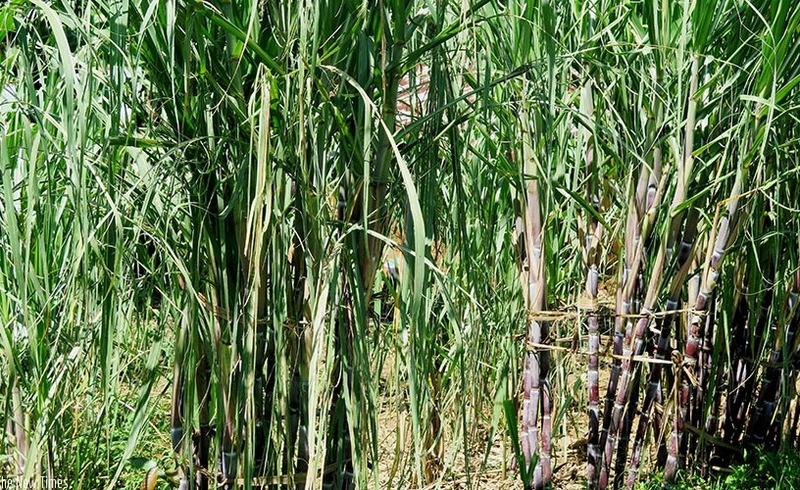 The Government has given investors from Mauritius the green light to set up a sugar processing factory in the country.